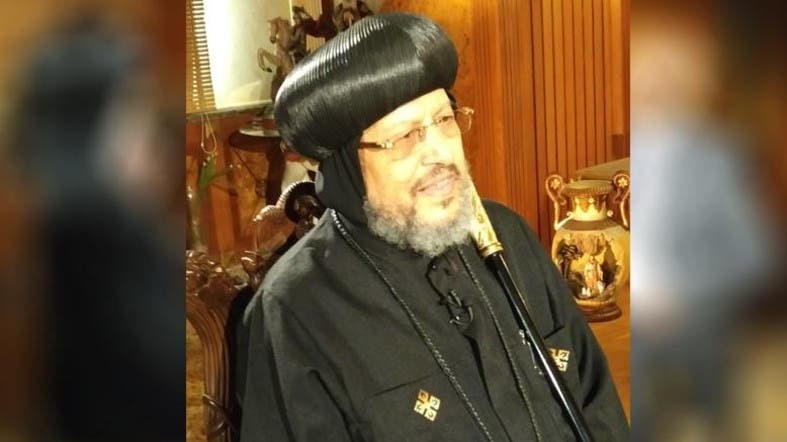 Egypt’s Coptic Orthodox Bishop Morcos has told Al Arabiya’s Hasan Muawad that his congregation hopes to build 4,000 more churches in the next ten years. 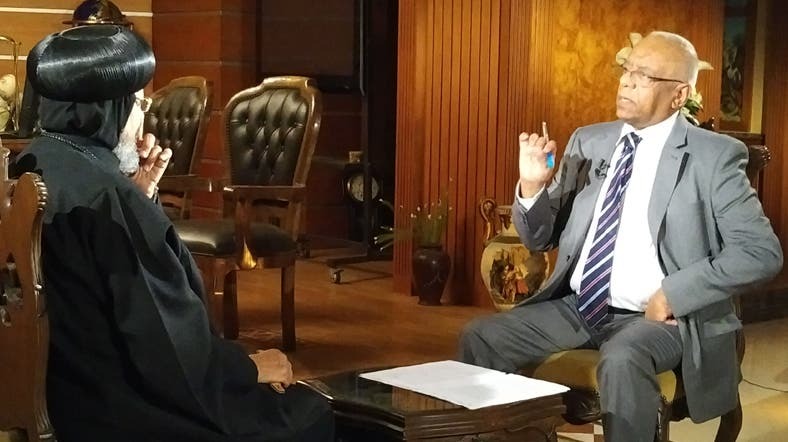 In an exclusive interview with Al Arabiya’s Point-of-Order show, Coptic Orthodox Bishop Morcos – titular of the Diocese of Shubra al-Khaimah – said that there was a need to increase the number of churches in Egypt as numbers of his congregation grows. “We have nearly 18 million Copts in Egypt and two million of them abroad,” he told Muawad. Bishop Morcos said that the Egyptian armed forces are undertaken, at their own expense, the current restoration of the churches that were damaged during the rule of the Muslim Brotherhood. 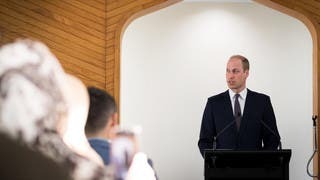 He also praised Egypt for the new law regarding the building the churches. According to Article 235, “its first legislative term following the effective date of this Constitution, the House of Representatives shall issue a law to regulate constructing and renovating churches, in a manner that guarantees the freedom to practice religious rituals for Christians.” The parliament was in fact elected a year later. Under the new constitution approved by referendum in 2014, Article 235 stipulated that Egypt’s House of Representatives “shall issue a law to regulate constructing and renovating churches, in a manner that guarantees the freedom to practice religious rituals for Christians”. While Bishop Morcos said that standards of Christians under current Egyptian President Abdel Fattah al-Sisi have improved, much needs to also change. “We have had the approval to build a church since the reign of [former President Anwar] Sadat but we weren’t able to do it yet. But the Egyptian state is now granting the Christians the same rights as Muslims,” he told Al Arabiya. But Bishop Morcos contends, “there are still posts and positions that cannot be filled by Christians and we are working on resolving this problem”.